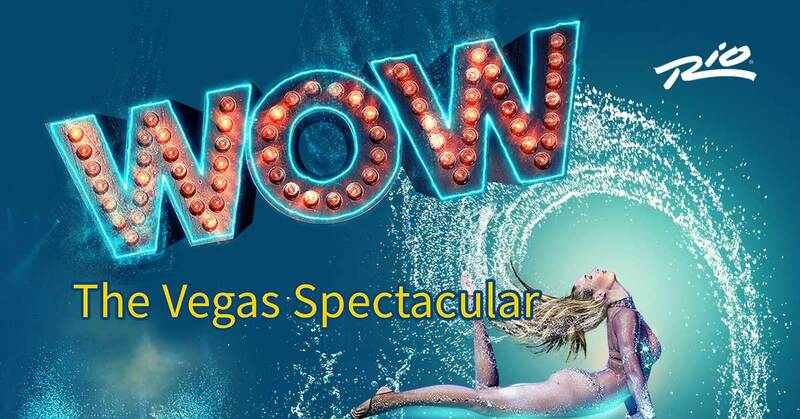 WOW-The Vegas Spectacular is the amazing, wonderfully wet water show filled with stunts, acrobatics and thrilling entertainment. Wow. The name says it all. 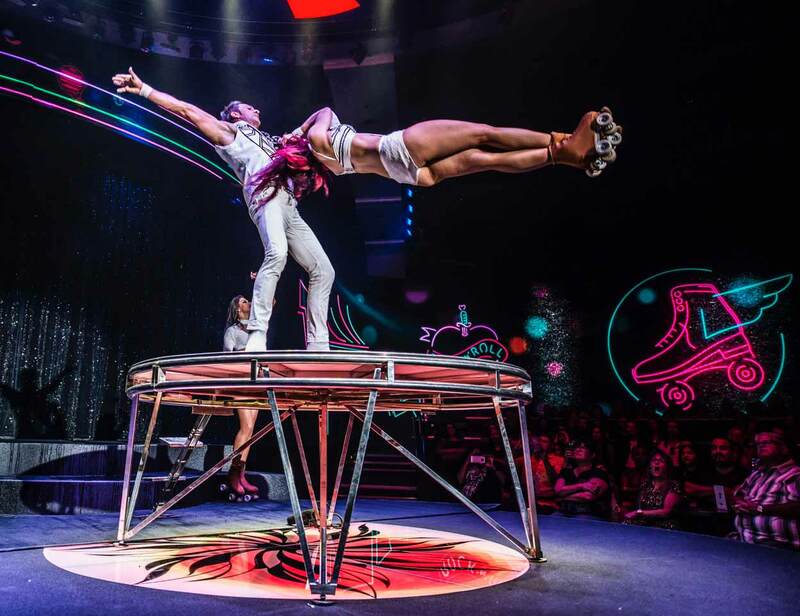 In a town filled with so many amazing shows, it’s often hard to dazzle an audience with experiences of wonder. 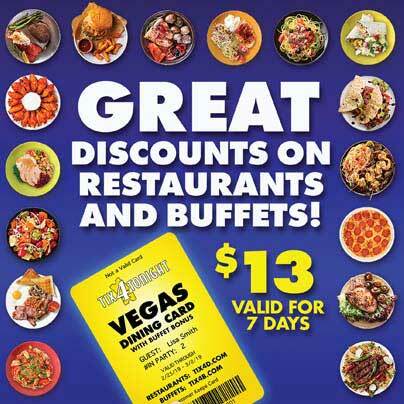 But WOW-The Vegas Spectacular does just that. 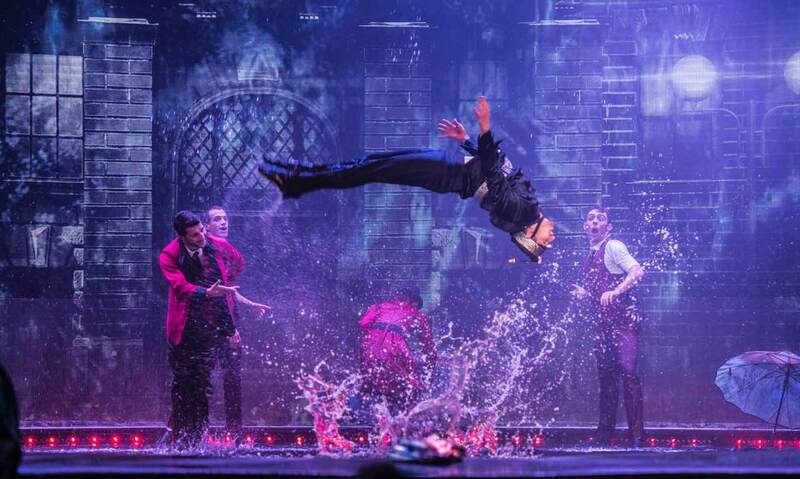 Hailed by critics from around the world, and already seen by over a couple million people, World of Wonder transports the audience with a wet, multi-media experience that includes holograms and walls made of water, into a fantasy realm. 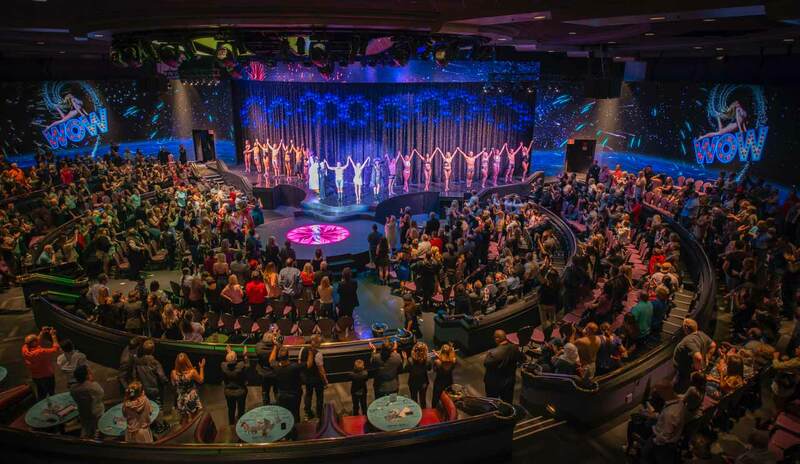 Best yet, is that World of Wonder is family friendly show, making this a stand-out choice for a big-scale production show in Las Vegas that everyone can be thrilled by. 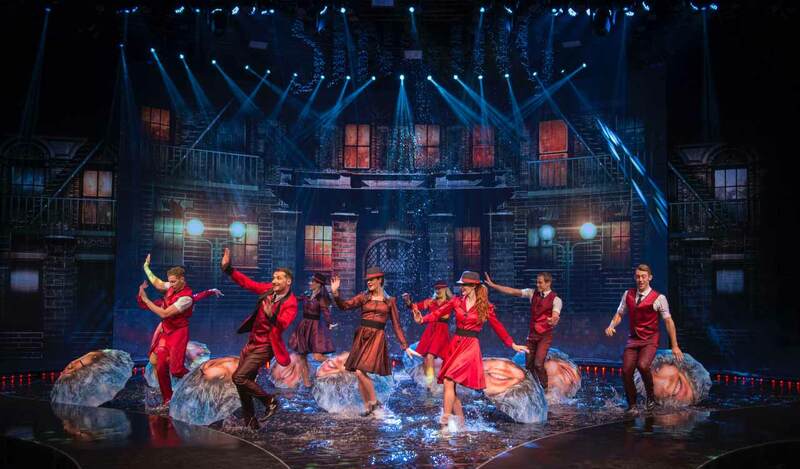 Performers in the cast hail from around the world from Europe to North and South America. 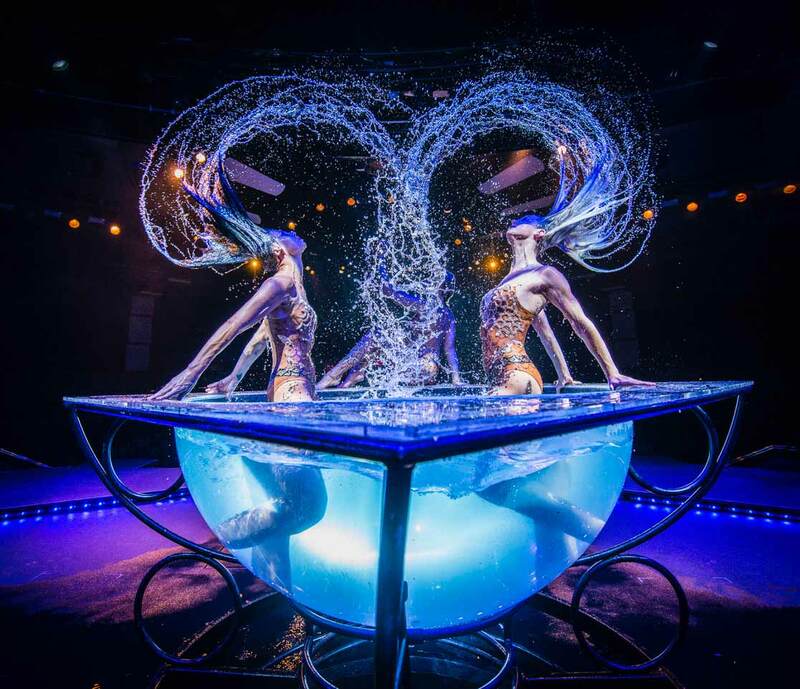 This magnificently designed water-show makes big waves with audiences through thrilling daredevil performances of every variety. 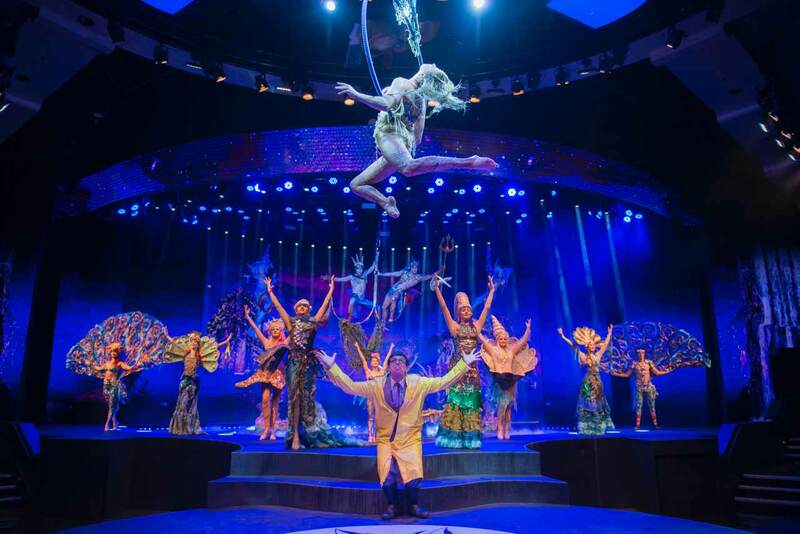 With spellbinding theatrics, dazzling lighting and marvelous music, prepared to be wowed in this Vegas Spectacular.